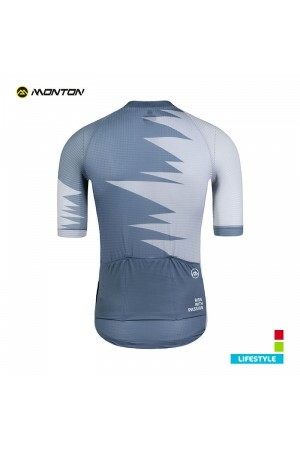 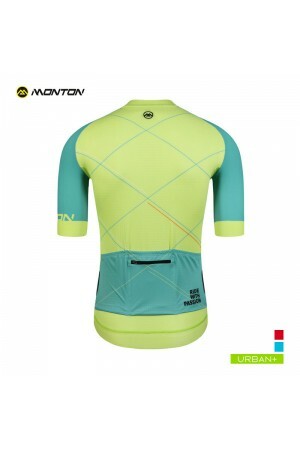 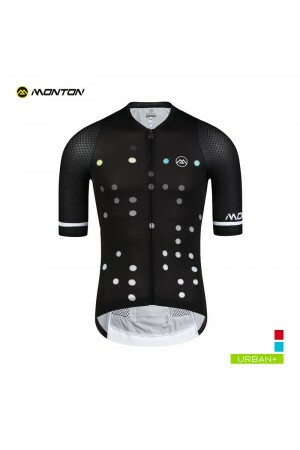 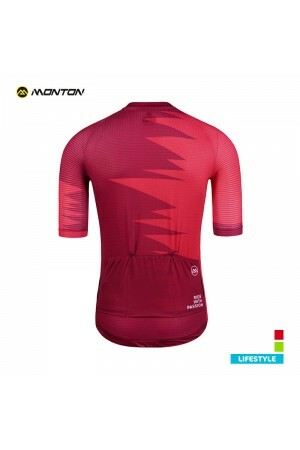 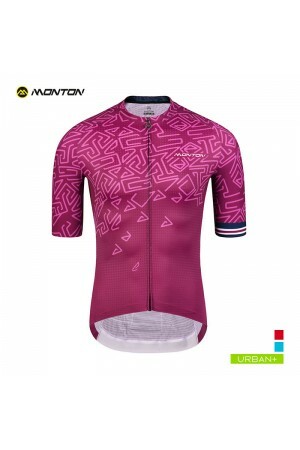 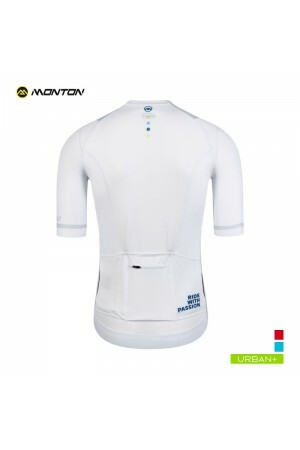 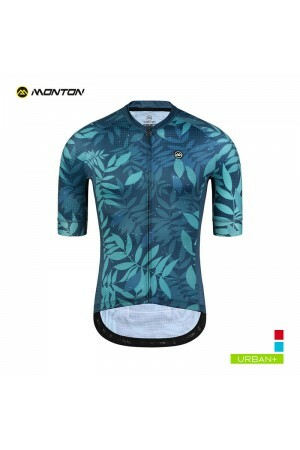 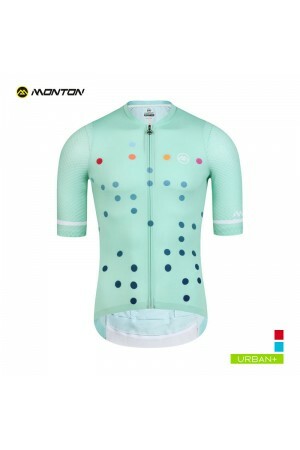 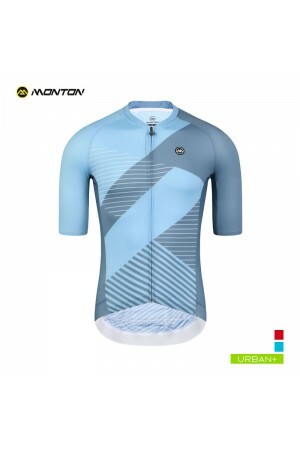 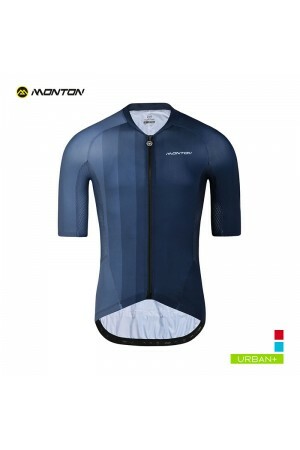 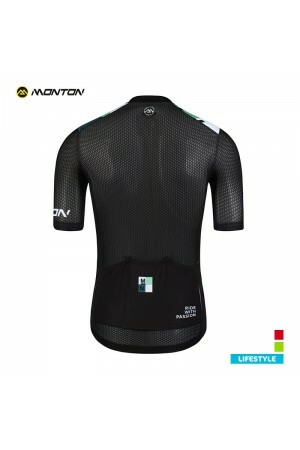 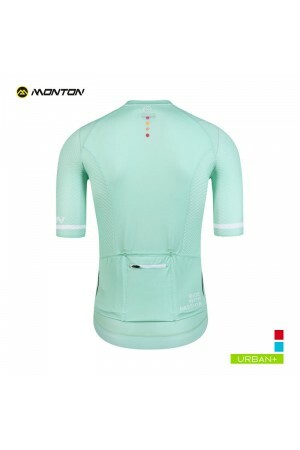 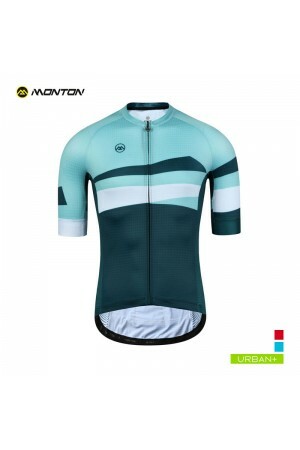 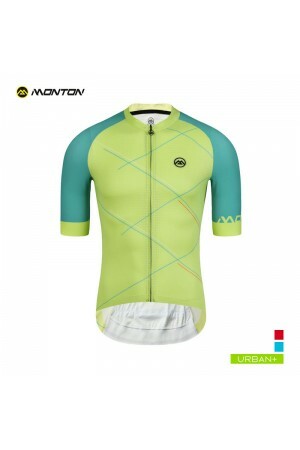 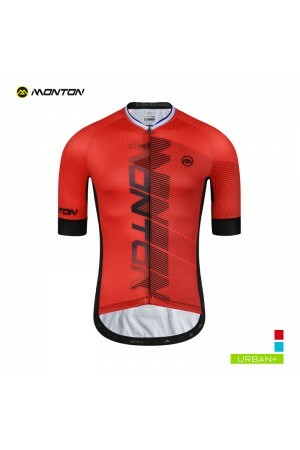 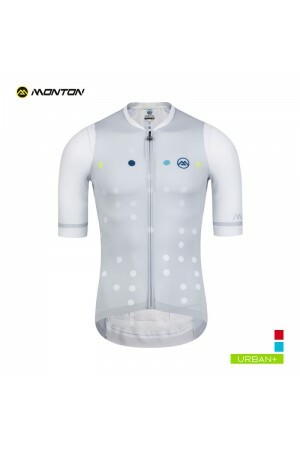 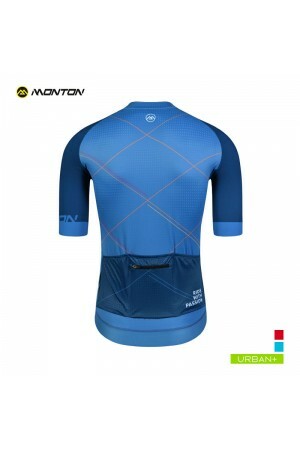 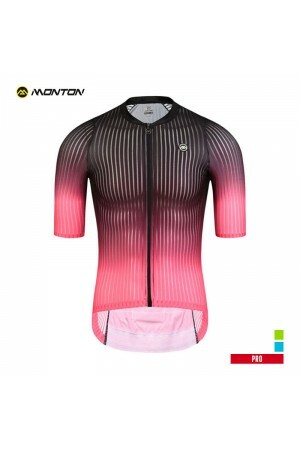 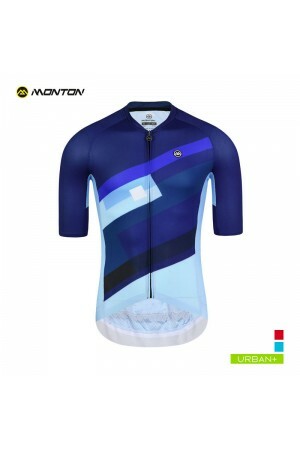 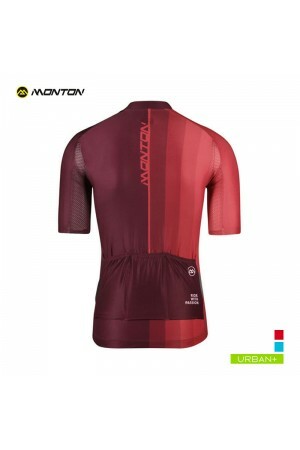 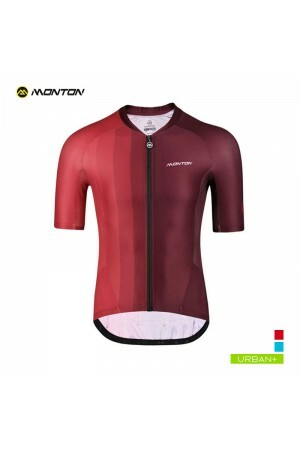 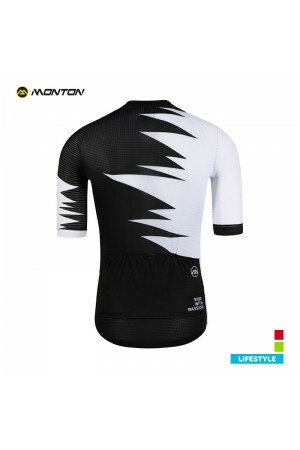 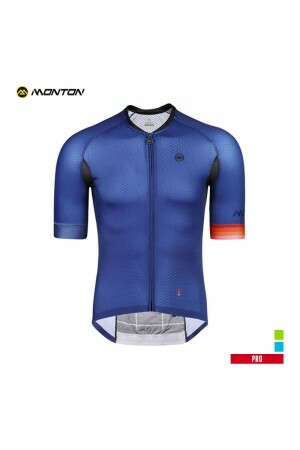 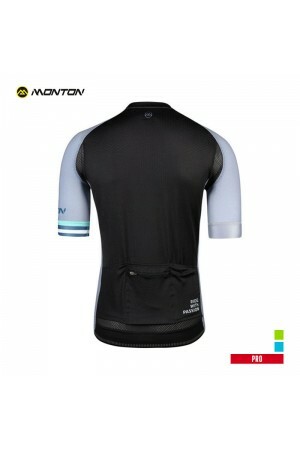 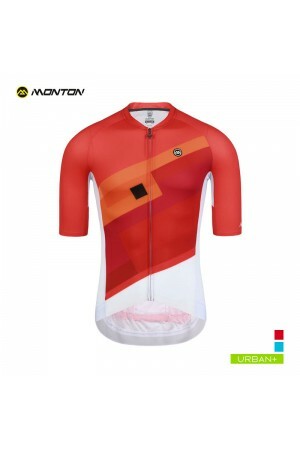 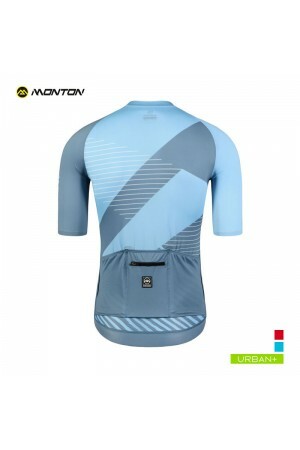 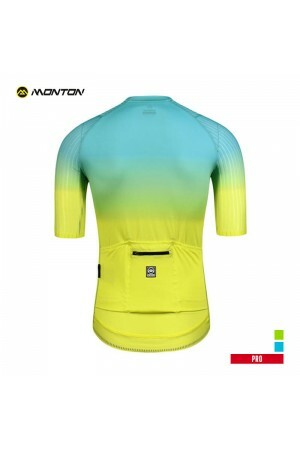 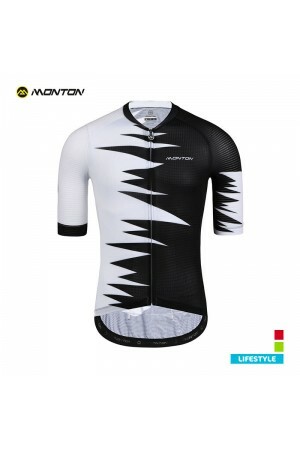 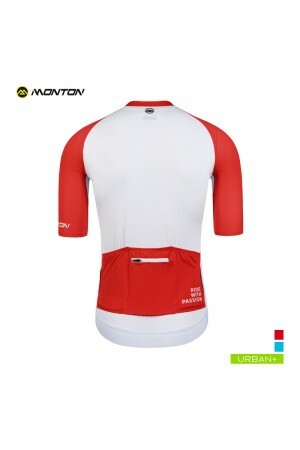 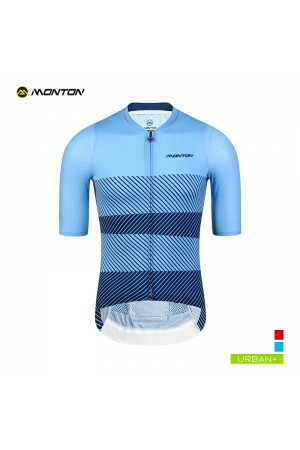 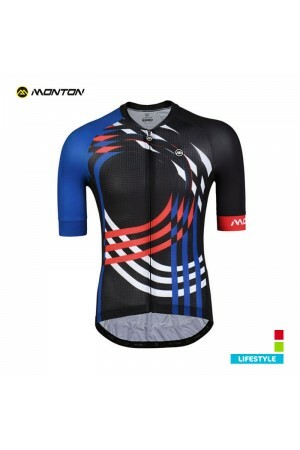 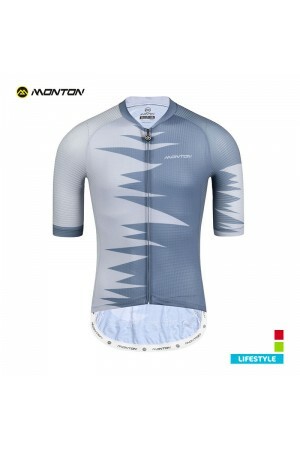 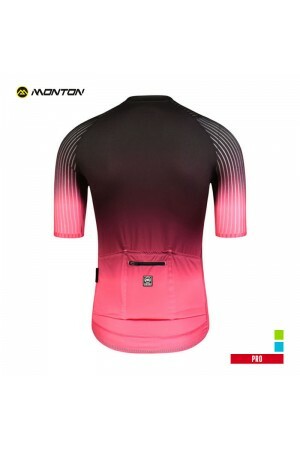 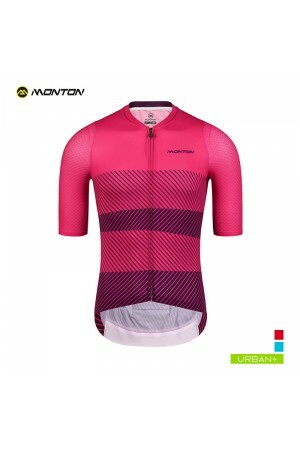 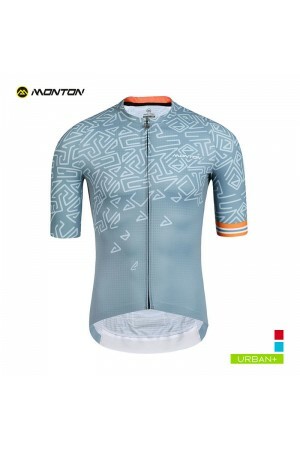 Top quality, cool design men's road cycling clothing sale online at www.montonsports.com. 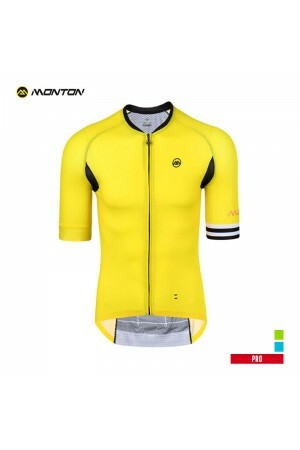 Around the world, 5USD flat shipping fee. 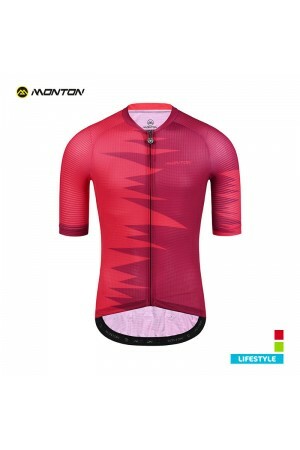 Men's 2018 best looking summer short sleeve/long sleeve/winter thermal fleece bike jerseys, cycling (bib) shorts, cycle jackets, bicycle t shirts, bicycling knickers and tights one stop store. 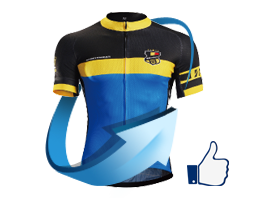 From snug race cut to beginner casual fit up to XXXL, you could always find the one you like best. 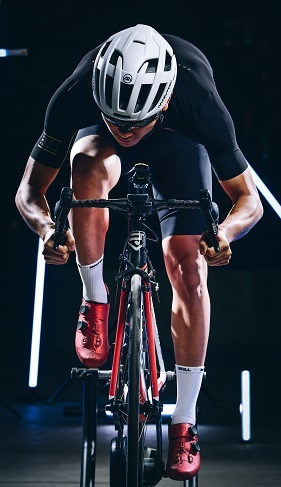 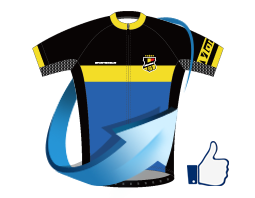 Largest collection of light weight bike wear designs among all the brands. 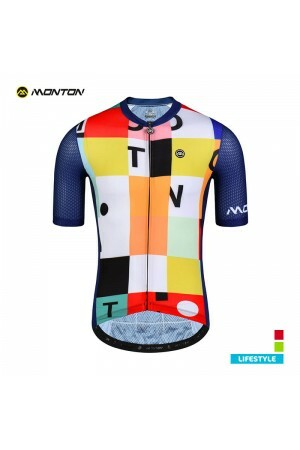 Full custom cycling jersey online.